Can we imagine a city where people form relationships with the soil underneath their feet? 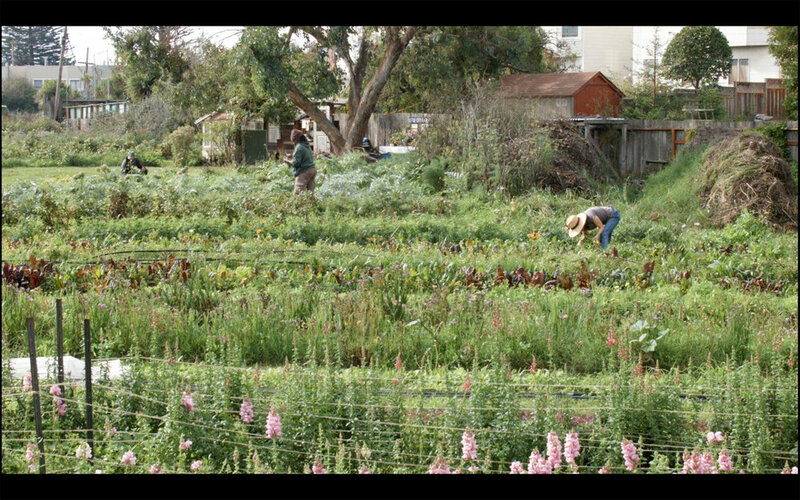 LITTLE CITY GARDENS is a nonfiction feature film by Ben Grossman that presents the magnetism and beauty of a farm that existed in San Francisco. 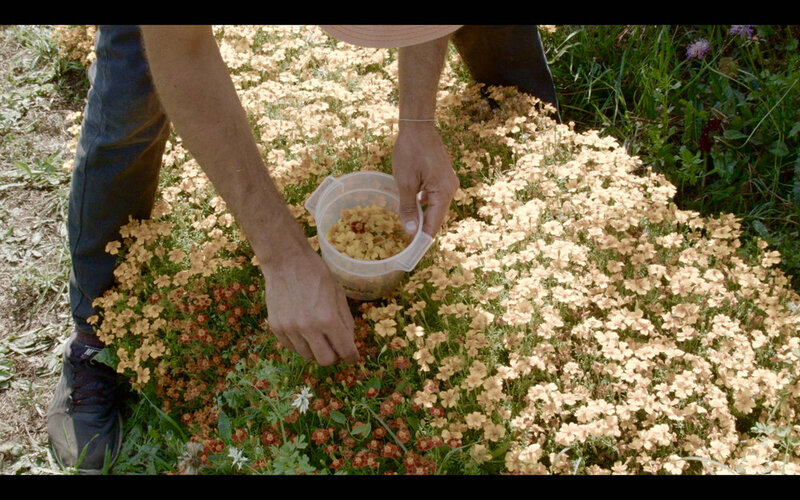 It's a story about connections to land, place and each other, told through the poetic visuals of a working urban farm. It's about the powerful and compassionate relationship between people and land, found in the most unlikely of places. Little City Gardens was a working urban farm in San Francisco from 2010-2016. 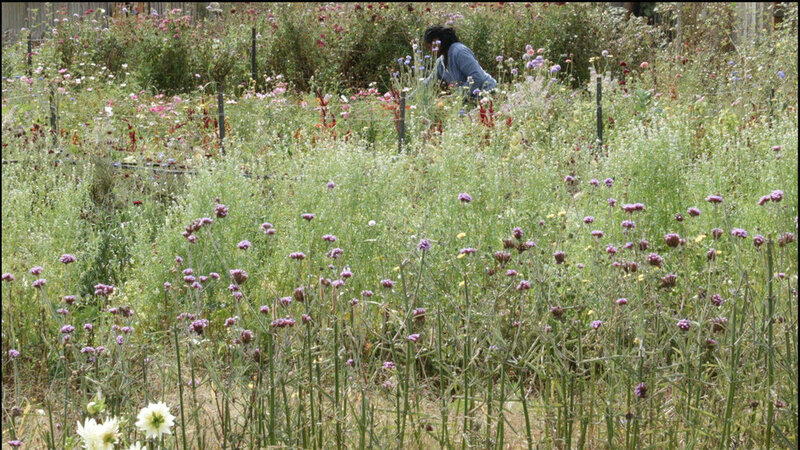 While in operation, the farm grew vegetables, herbs, and flowers for restaurants, markets, and a CSA subscription program. It was an experiment in the economic viability of urban farming, and it offered ongoing dialogue about what kinds of supports are needed for urban farming to be a permanent and vital part of cities. Aside from work and function, the farm was just as importantly a place of experience and togetherness. It was a gesture of hope, possibility and creativity. It was an entry point into a deep, familiar relationship with the natural world. The farm closed in December 2016, due to approved development of the land. The strong and intricate community that contributed their energy over the years, however, forever changed the place. There was something undeniably special about being at the farm. To walk through the front gate was to enter a very different kind of city space. There were colors, textures, smells, and rhythm; the farm had its own pulse. It was a welcoming, accessible place where people from all over brought their thoughts and inspirations, their worries and anxieties, and fed the soil. This film shows this place. 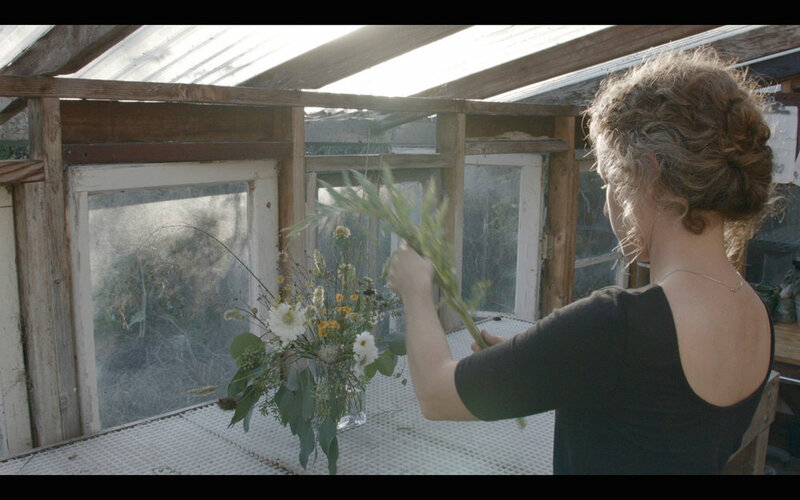 Through intimate action shots and steady, poignant observations, LITTLE CITY GARDENS brings us into the rhythm of a farm in the city, from its peak state of active production to its ultimate dismantling and closure. Natural, ambient sound design, and an original music score shape and open up the space. Voice overs reveal to us three farmers' internal thoughts, luring each of us -- no matter where we live or identify -- into the profound experience of connecting with a piece of land, engaging with the city through busy hands, and existing in moments where solitude and togetherness, introspection and connection, are one and the same. This film is a moving portrait of an important kind of urban place -- one we desperately need more of. It is a rendering of what can be. The film is currently in post-production. In 2019, we will continue building our team to include an editor, sound designer, colorist, additional producers, and distribution support. Please stay tuned for updates. For more information, please see the contact info below. LITTLE CITY GARDENS is a sponsored project of Film Independent, a non-profit independent media arts organization. Donations to LITTLE CITY GARDENS must be made payable to Film Independent and are tax-deductible to the extent permitted by law. Thank you! We’ll keep you posted with the latest news about the film.